"Like a lot of people, my iPhone 6 was fine until Dec 2016 when I updated my iOS. I began getting the 30% battery shut down. Then in Jan 2017 after updating my iOS again, it began draining fast. Whereas I normally would have about 85% after getting home from work, now I'm below 50% by lunchtime. How can I fix iPhone 6 battery drops quickly after update?" Since iPhone was released, the battery life has always been a popular issue. 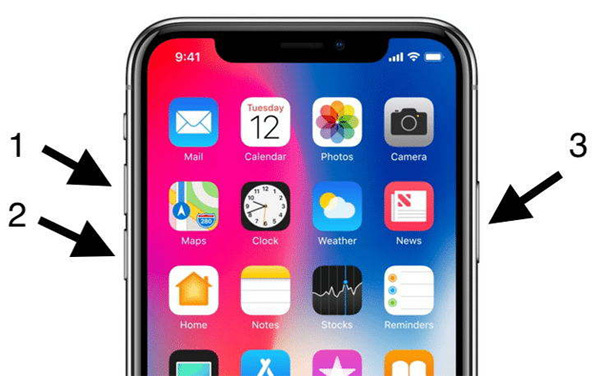 Since Apple continuously published iOS 10, iOS 10.1, iOS 10.2 and iOS 10.3, many iPhone users have already updated their device to the latest version. However, some people have complained that iPhone 6 battery drain fast after iOS 10.1/10.2/10.3/11 update. The reason for this issue can be hidden location services, external environment and system issues. This article will show you the most effective ways to fix battery draining problems on iPhone 6 quickly. Sometimes iPhone 6 battery draining fast during charging or all of a sudden, that must be system issues. Free to try Tenorshare iCareFone, professional iOS Care tool to fix iPhone battery problems by repairing operating system. Download and install Tenorshare iCareFone in computer, connect iPhone to PC and then click "Repair Operating System" on the main interface. Now you'll need to download the matching firmware package before repair. Click "Download" to get the firmware package. After downloading firmware successfully, click "Start" to repair operating system. When the process completes, your device will reboot and the battery draining issues should be fixed. Go to Settings->Battery to check if there are too many apps working at the same time, end some of the applications to stop iPhone 6 battery drain and hot issue. If you don't want app refresh automatically, you can turn off this feature by navigating to Settings > General > Background App Refresh, tap on the icon to turn it off. When your mail is set to push, it will constantly send you notices and will make iPhone battery drain fast. When iPhone 6 battery percentage drops suddenly, you can go to Settings > Mail > Accounts > Fetch New Data and turn it off for your accounts. Enable Airplane Mode will be a good way to save battery usage when you're not using it. 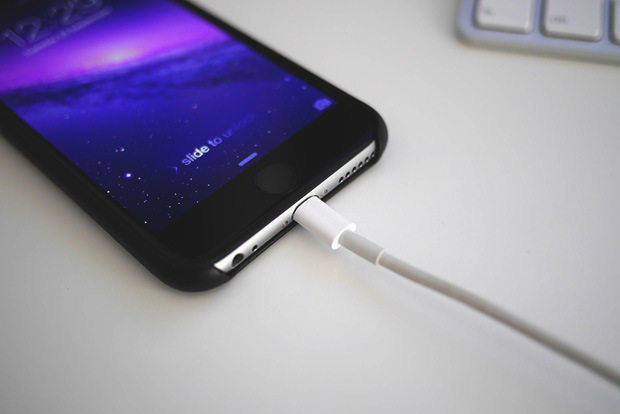 This will be the last option to fix bad battery life on iPhone 6. Remember to back up your device before restoring as it will erase all the data. 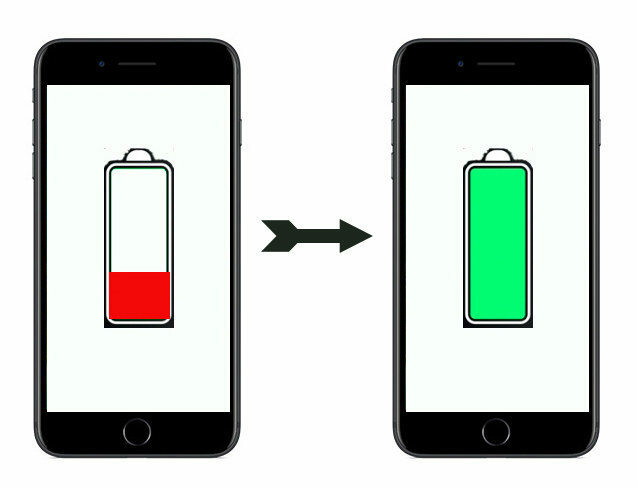 How to fix battery drain on iPhone 6 in iOS 10/11 no longer be a problem for you after going through the easy methods above, if you have the same questions on iPhone X/8（Plus）/7/6/6s/5, iPad or iPod, the fixes are similar.